Having a little sister like four-year-old Ramona isn't always easy for Beezus Quimby. 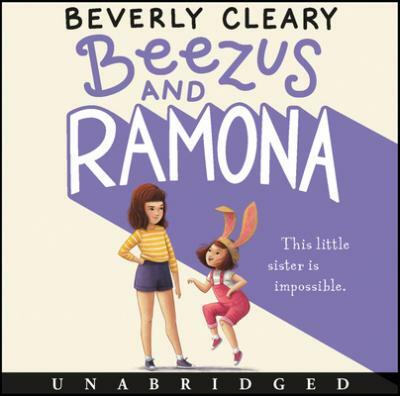 With a wild imagination, disregard for order, and an appetite for chaos, Ramona makes it hard for Beezus to be the responsible older sister she knows she ought to be...especially when Ramona threatens to ruin Beezus's birthday party. Newbery Medal winner Beverly Cleary delivers a humorous tale of the ups and downs of sisterhood. Both the younger and older siblings of the family will enjoy this book.